How long does each bag of powder last? 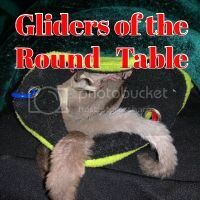 And with how many gliders? I have 5. I want to know if I am getting the best "bang for my buck"
I *think* the sample is enough to last two gliders for a month?? I *just* got the sample in the mail so not entirely sure. No idea yet. 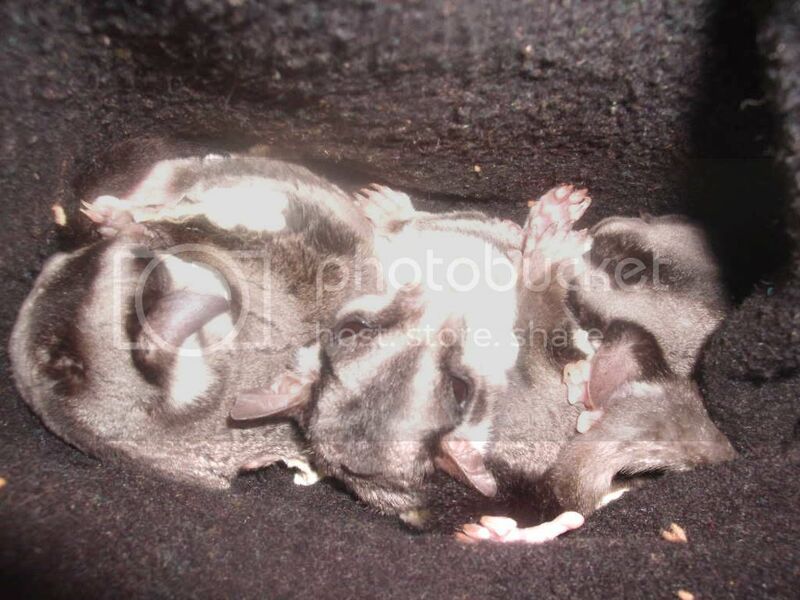 I currently have 6 gliders in my home and the bag is about 1/3 gone. I got the 250bag. Not too thrilled with THAT cost, but until I get a freezer just for glider food, I see no other option for us BUT Complete. Here are the prices of each to give more of an idea of better price. @megs- How long have you had the bag? And that is GREAT to hear Janie! I hope for great results myself! I guess it's because I wasn't spending that much money when I used Priscilla's diet, lasting me 6-8 weeks, and once this bag of Complete is through, I will have spent that same amount in about 20 days. What is 1K? Is the K for Kilo? Yes, that would be for Kilogram. I lovveee HPW Complete. My babies do too, and it's improved their coats and energy levels noticeably, even though it's only been about a month. I can't remember what size I got but one batch has lasted my two (and temporary third) gliders for nearly three weeks. I have to make a new batch tomorrow for only the second time since getting the diet. They get the standard 1tblspoon per glider. It may seem to cost more but remember to factor in the money you're NOT spending on honey and eggs. When I used the regular HPW, a 250 gram box would call for four bottles of honey at $8 per bottle and two dozen eggs at $1.50 per dozen. (That made eight batches.) Going by that, you wouldn't need to spend another $35 if you used the HPW Complete. See Connie.... I get eggs from my mom (she has chickens), and the other stuff was really cheap. I wasn't using HPW at all. Now I'm using HPW Complete because my freezer is really small and it's costing ME more. Thanks everyone! Ya'll have really helped! I decided to get the sample of it then go from there. I think after the sample then I will get the 125g and see how long that lasts me then go with the 500g one. @ Connie - I've been trying to decide if I should switch from HPW Original to Complete but couldn't figure the price difference (my mind just wouldn't do that kind of math ). Honey is almost $10 for a large bottle here. You put it out there in black and white... That helped me. Unfortunately, I just got my order of Original. But when I need more, I will be ordering the Complete. The thing I liked about it was I could make it as I need it in an emergency instead of freezing (which I would continue to do normally).